The state government filed a miscellaneous petition seeking the court's permission to provide the details of the cases to the Prime Minister's Office as requested by it. CHENNAI: The CBI has informed the Madras High Court that it has not taken any decision so far on the Tamil Nadu government order transferring all idol theft cases to the agency. When the plea by Advocate Elephant Rajendran came up yesterday before a division bench of Justices R Mahadevan and P D Audikesavalu, the counsel for the Central Bureau of Investigation (CBI) said the agency has not taken any decision so far in this connection. Meanwhile, the state government filed a miscellaneous petition seeking the court's permission to provide the details of the cases to the Prime Minister's Office as requested by it. "We wanted the permission of the court to send the details since the court has stayed the operation of the GO transferring the probe to CBI," additional advocate general P H Arvind Pandian said. Declining to grant any relief, the court said it will decide after the CBI informs its decision. The petitioner intervened and said though the court had directed the state government to furnish all documents relating to the order, it has not filed any till now. Recording the submission, the court posted the matter to September 24 for further hearing. 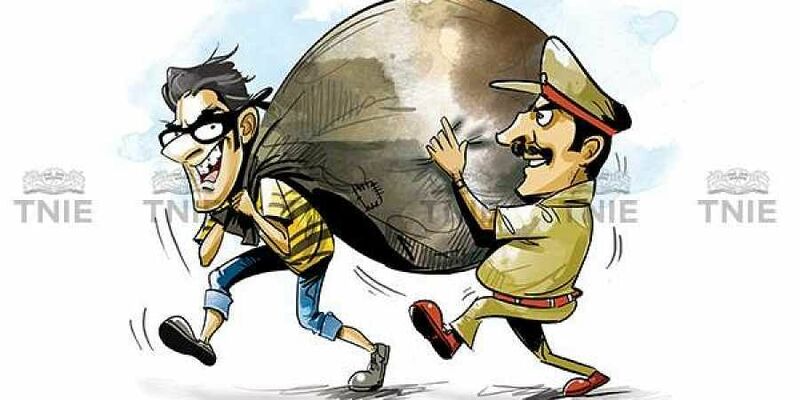 Last month, the High Court had stayed the August 1 order issued by the government to transfer all idol theft cases in the state to the CBI from idol wing police, and lambasted it for its "hurried" action when the matter was already pending before the court.